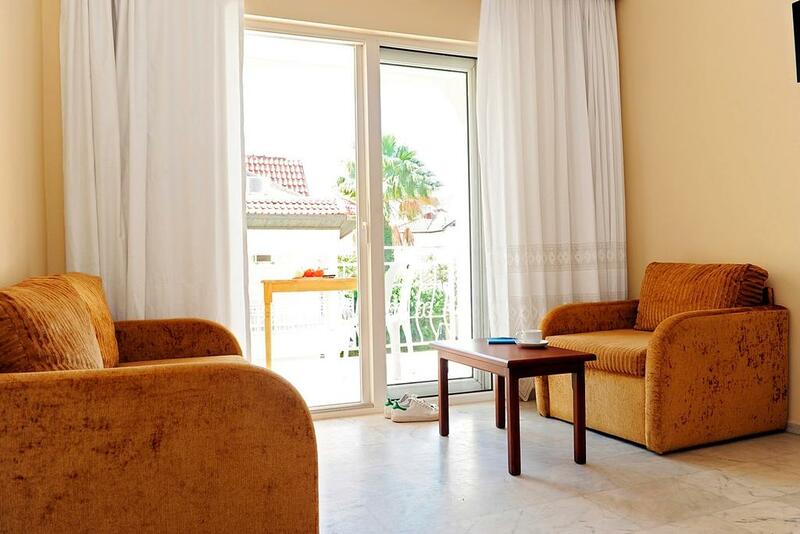 Maricya Apartments are a family business and that is one of the main reasons for its homely and welcoming atmosphere. 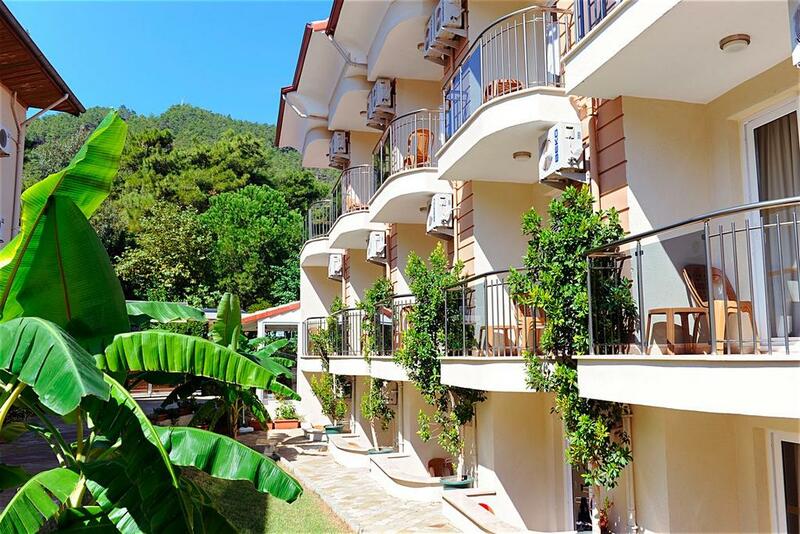 If you’re aiming for a pleasant and relaxing vacation under the sun, with all the commodities of your own home, Maricya Apartments Marmaris is just what you’ve been looking for. 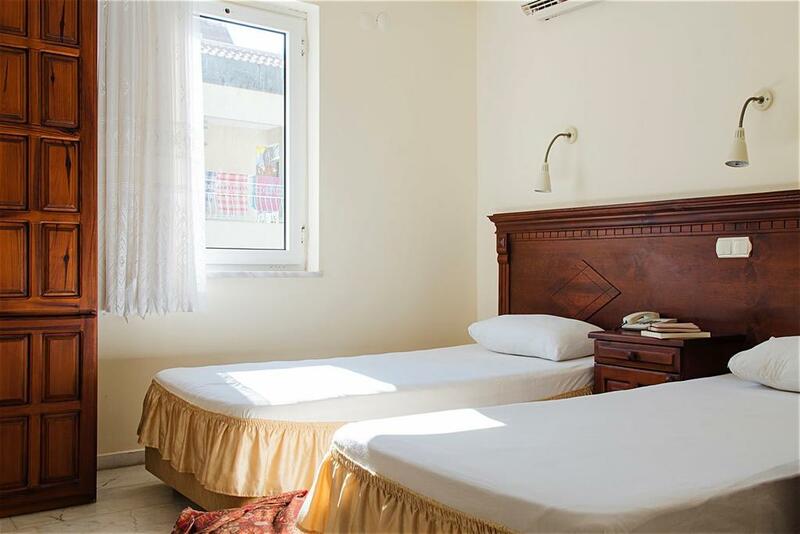 This gorgeous hotel is conveniently set near the Icmeler city center and the beautiful sandy beach. Everything you could possibly think of is just a stroll away. 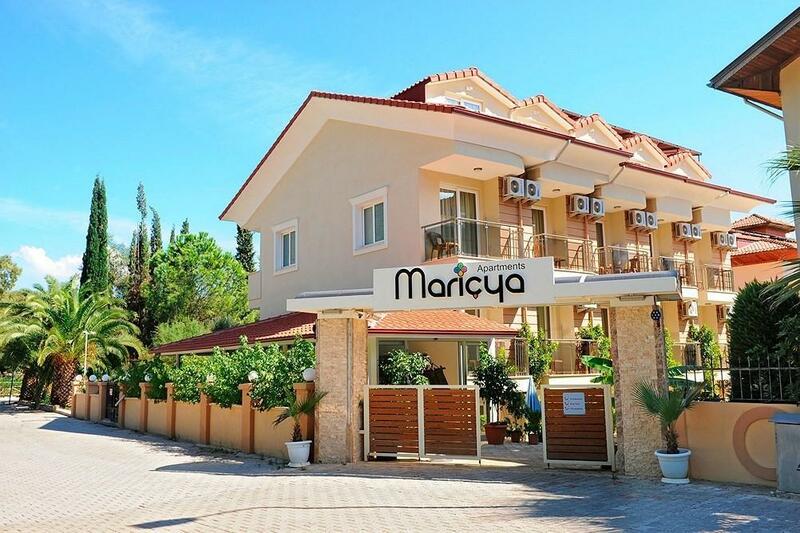 Maricya Apartments is equipped with a freeshape fresh water swimming pool and an open poolside bar. The hotel also has its own restaurant, which offers a rich menu of Turkish traditional delicacies, as well as a variety of cousinesfrom various countries. Every apartmen room has a private bathroom, phone, hairdryer, television and balcony. There are also free WiFi zones available and a very diligent hotel staff is at your full disposal. This lovely family hotel prides itself with its hospitable and cozy ambience, and its low to affordable prices. If these are the qualities you expect from your vacationing hotel, look no further. 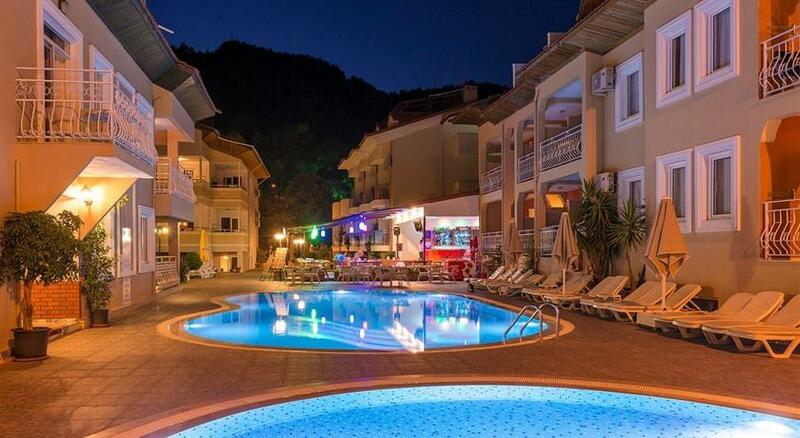 Maricya Apartments Marmaris is the place for you. Pool,Restaurant, Bar/Lounge, Free High Speed Internet ( WiFi ), Free Parking, Air Conditioning, Refrigerator in room.